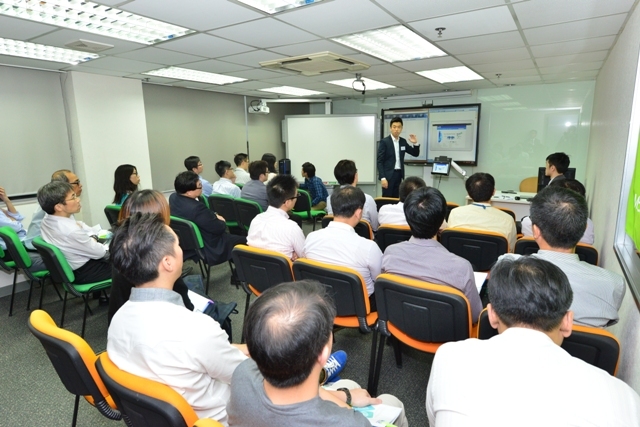 Million Tech has set up a workshop to showcase the benefits of mobile technologies for Enterprise. The seminar was a great success as all seats were filled. The senior representative from BlueBird has especially flown in from Korea to give a live demonstration on their latest mobile devices. A presentation of SOTI’s Mobile Solution Management was introduced to the visitors showing it’s benefits of using an MDM solution. The event was so successful that Million Tech has arranged a second take workshop on 19th of September.